In late March, the US special representative for Iran Brian Hook said the Trump administration was "not looking to grant any waivers or exceptions to our sanctions regime," believing that "there are better market conditions for us to accelerate our path to zero" barrels per day of exports from Iran. However, even the Financial Tribune was forced to admit that this goal is probably unattainable. The LNA has tried to manipulate oil exports to its own ends, too, attempting to block oil exports last year and seize shipments, temporarily shutting down 850,000 of the country's 1 million bpd exports last July, before arriving at an agreement with the parliamentary government in Tobrouk, whose authority it nominally enforces. That uncertainty could produce "additional bullish sentiment for oil markets," the publication noted, as could the continued crisis in neighboring Algeria, 85 percent of whose exports are natural gas. Beijing is Iran's biggest oil customer. 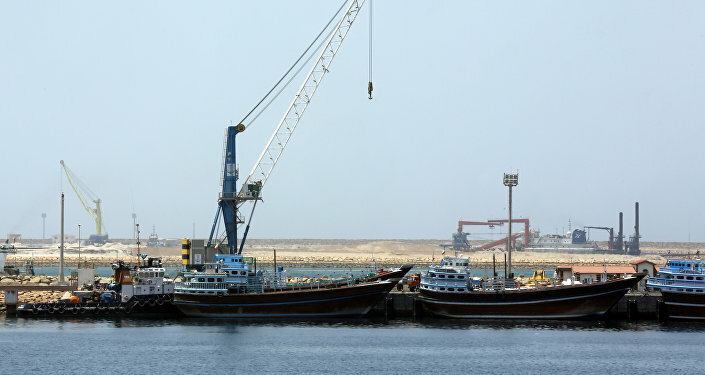 S&P noted Chinese purchases of Iranian crude increased in March to 627,710 bpd from February's level of 571,464 bpd, and India bought an additional 70,000 bpd for a rate of 350,000 bpd. Back in January, China's state-owned Sinopec announced a $3 billion deal with Tehran to develop the recently discovered Yadavaran oil field in southwestern Iran. However, other countries cut production, too, including Iraq and Saudi Arabia, the latter being by far the group's largest exporter. 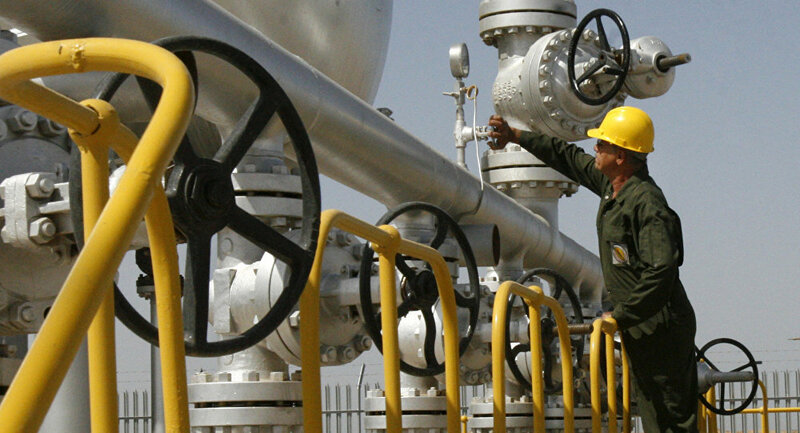 Libya's production actually increased by 196,000 bpd as its largest oil field, Sharara, came back on line. 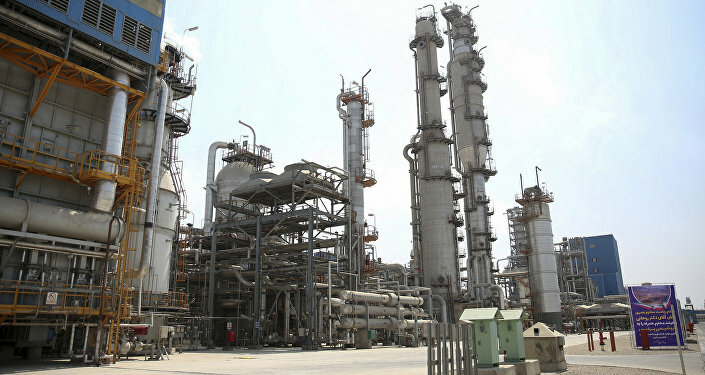 Iran's production also decreased modestly, falling by 28,000 to 2.698 million bpd. That's still 280,000 bpd less than November's output, though. Geospatial analytics startup Usra, which tracks oil inventories via satellite data, reported that Iran's crude inventories have decreased by a quarter since the start of the year, meaning the country dipped heavily into its storage reserve. 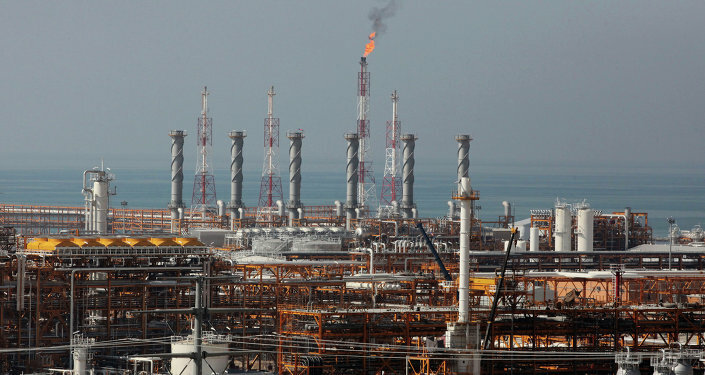 Ursa energy analyst Geoffrey Craig said the move showed Tehran likely didn't anticipate such high exports and might ramp up production again soon.